THE 52 PROJECT – 13/52. 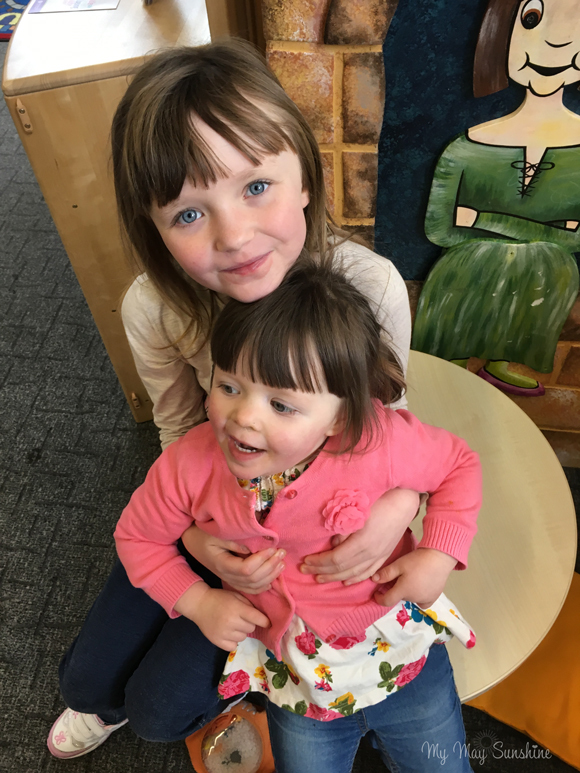 The girls love going to the library. THE 52 PROJECT – 33/52. Previous Post THE 52 PROJECT – 12/52. Next Post THE 52 PROJECT – 14/52.